Are you organizing a music business, entertainment industry or entertainment law conference and need a strong speaker? If yes, Ms. Uduak is your woman. 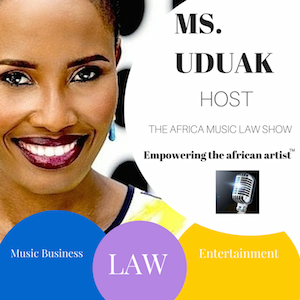 Ms. Uduak is a powerful speaker with a commanding presence and compelling story who regularly speaks on the business of creativity and entertainment law topics. Her speeches and workshops help creatives protect their creations, avoid legal liability, grow profitable brands and sleep better at night. 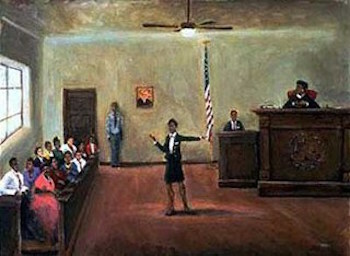 She has spoken at numerous organizations including colleges, law schools, conferences, and corporations. Visit MsUduak.com for full scope of speaking engagement services, sample clients and topics. 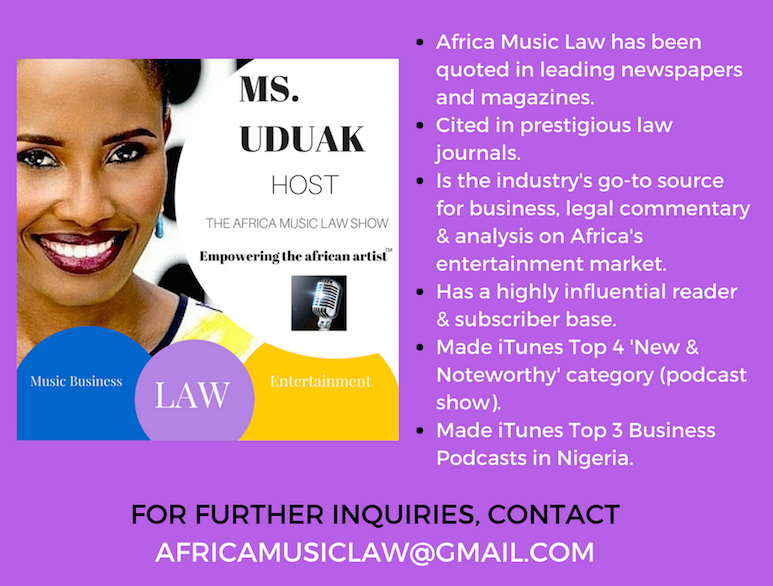 “COMPLETE THE FORM BELOW” to hire Ms. Uduak as a speaker for your upcoming event.